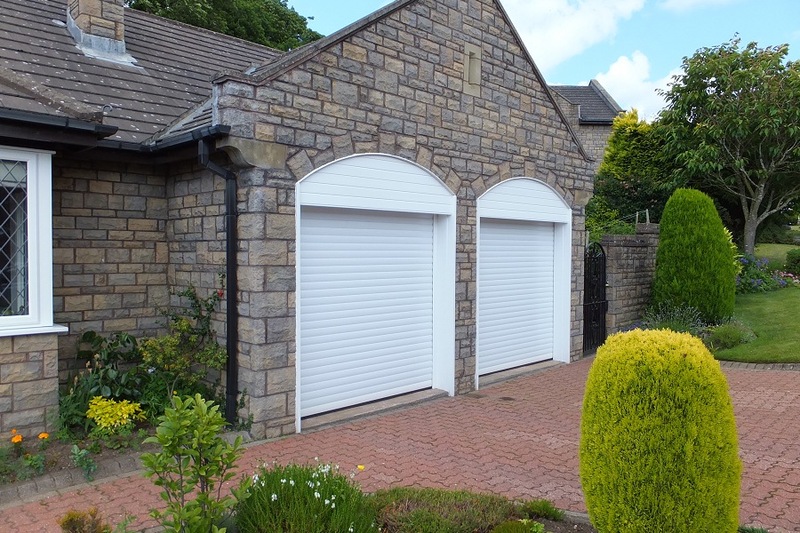 A Roller Shutter Garage Door is a door that lifts vertically and rolls around a drum instead of travelling into the garage on tracks thus increasing the available storage space in the garage. We supply and install roller shutters from two manufacturers Hörmann and Warm Protection Products. 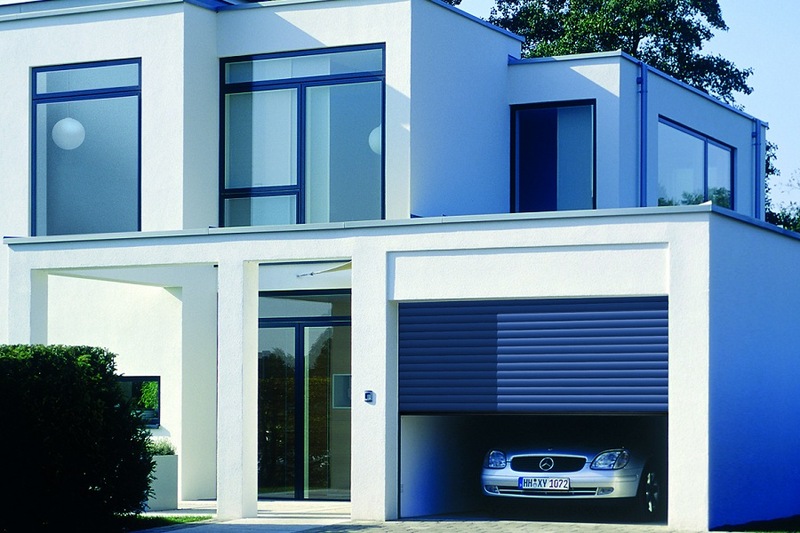 All Hörmann garage doors and roller shutters are made to the high German engineering standards, providing the best quality products in the industry. 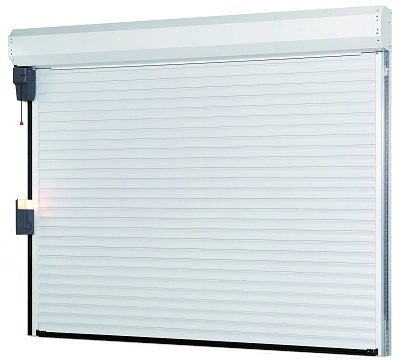 The Hörmann roller shutter comes with good mechanical security features as standard. Tension Spring technology with patented multi-spring system. Integrated mechanical door security kit. Storm anchors as standard equipment. 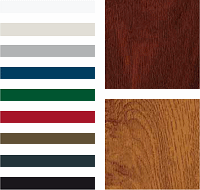 A range of colours are available including Decograin Golden Oak and Decograin Rosewood. 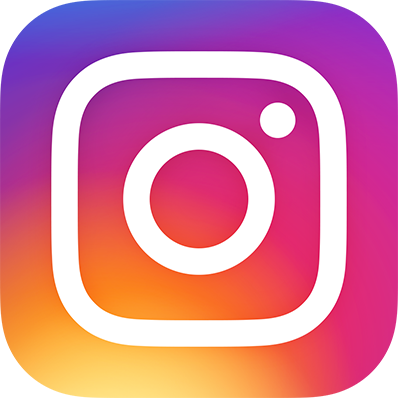 All our roller shutters are manufactured from strong corrosion-resistant aluminium with an insulating core, available in a range of colours. These durable factory-coated finishes eliminate the need for painting and ensure that your door continues to look good for years and represents a sound investment for your home. Where there is limited headroom we recommend and install the Warm Protection Compact Roller Shutter. 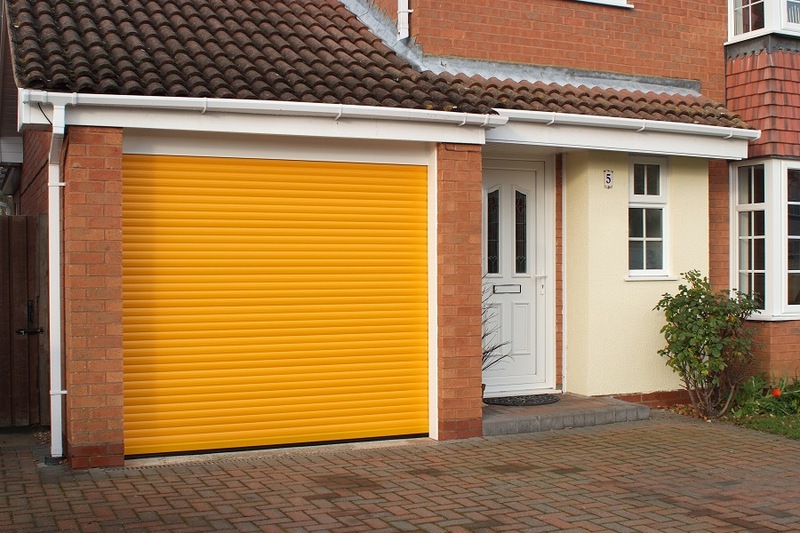 The Warm Protection Roller Shutter only requires 200mm headroom. 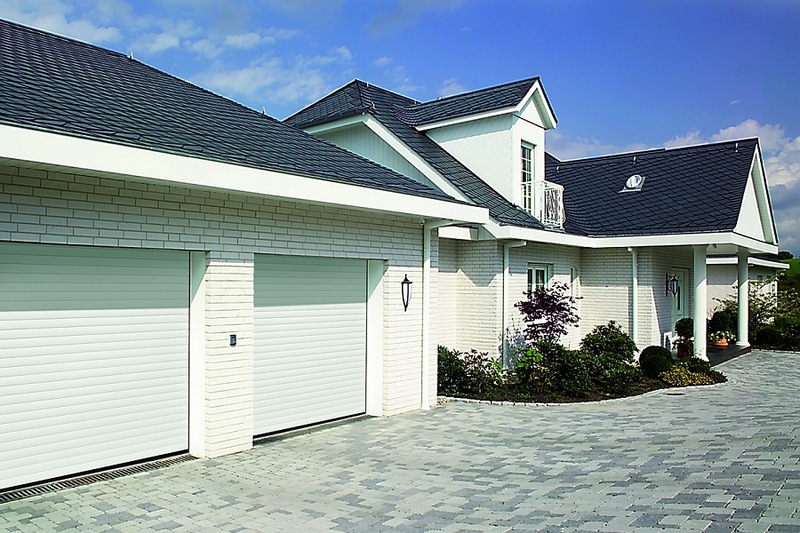 Warm Protection Products offer a high quality compact roller shutter. 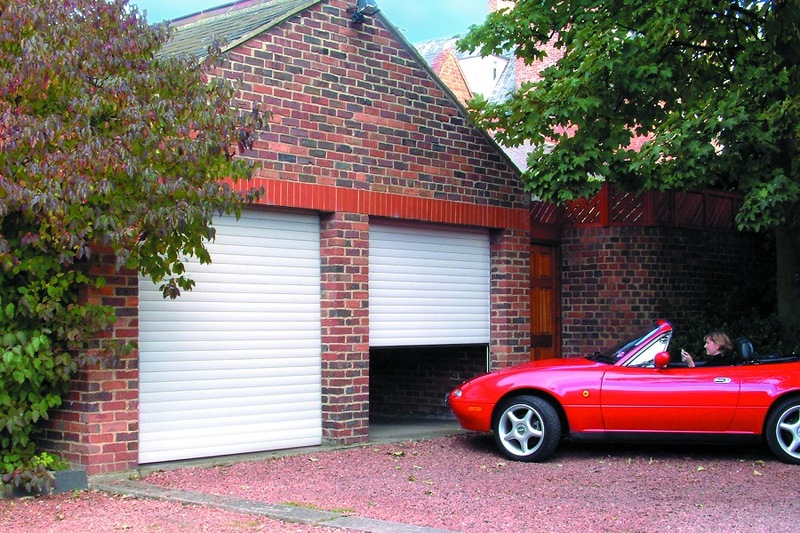 They are ideal for garages with limited internal or external headroom. The Compact Roller Shutter is made from high quality foam filled 54mm aluminium slats with a heavy-duty bottom rail. The side guide tracks are also brush lined to ensure a smooth quiet operation. Safe and secure in operation, the roller shutter is fitted as standard with a safety beam which spans the width of the door opening. If the beam is broken the door returns to a safe zone to avoid any accidents. The system is also fitted with an automatic locking system which ensures the door is secure when fully lowered.